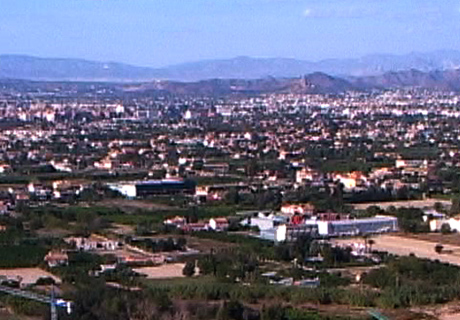 Murcia, in the South of Spain, is one of those cities where many immigrants arrive. 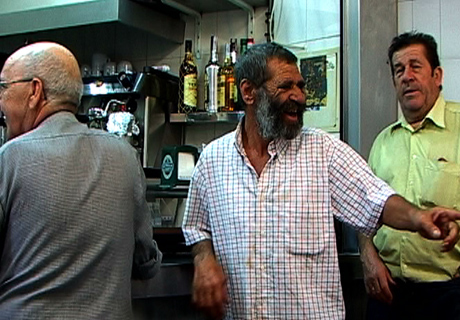 This city is the setting of _Un trabajo limpio_ (A Clean Job), a looped video of twenty minutes. Wherever you enter the video, someone will be talking: about school and the point of studying; sports and other hobbies; boyfriends and girlfriends; language and work; residence permits and places to stay; Spain and the country of origin. And, of course, about migration. Each speaker says something brief but incisive, then, loosely associated, the next statement comes in. The resulting fabric is not a narrative. Rather, as a dialogue fabricated by montage, or an alternation of different view points, the video is best seen as a prose-poem. The loop gives form to the non-linearity and non-hierarchy of the situation presented. It also diffuses the notion that a single idea concerning migratory culture can meaningfully be proposed. To acquire a DVD, you can make a donation to my current film project, Reasonable Doubt. You then send an e-mail to Mieke.G.Bal@gmail.com with the address where you wish the DVD to be sent. Please also include the details of your transfer (bank account no., name and date of transfer).